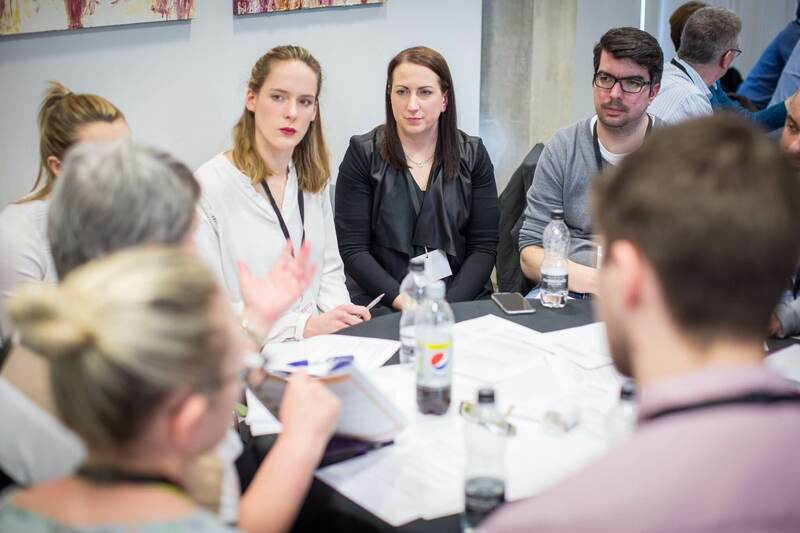 This is the first Women in Leadership & Business Roundtables of the many SFSY high impact events to help businesses embrace digital transformation for growth and to remain competitive and to encourage innovation and enterprising ways of working. 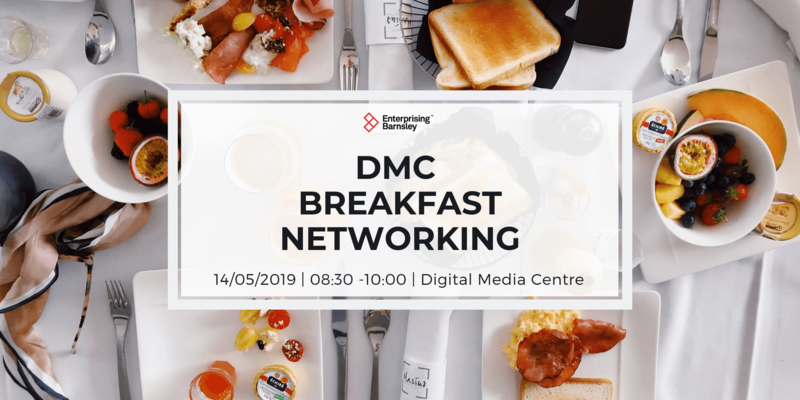 The inspiring presentation will be different in that you will learn how technology can make a difference and what you need to do to be more productive, efficient and competitive. 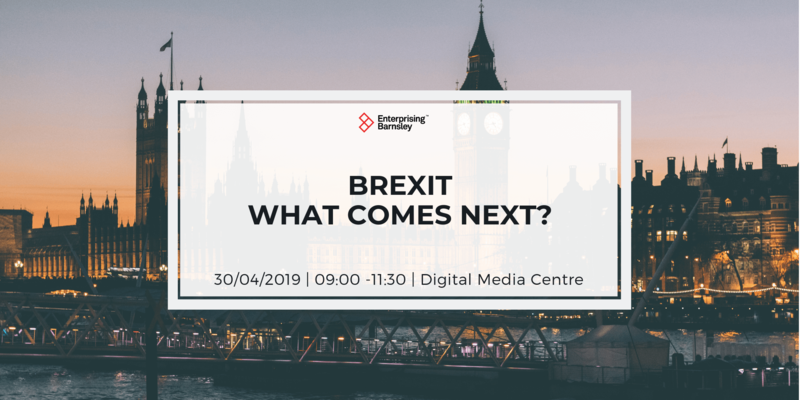 There will be showcase practices around capability and consumption which will inspire you to explore new digital technologies and innovations, social media, mobile, and data analytics. 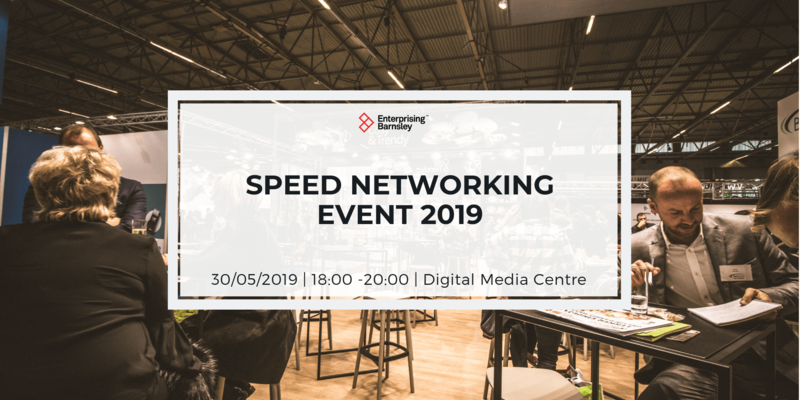 Places are limited so to register please contact Sharon Jandu for more information SharonJandu@TechATP.com or call 44 (0)7807 474885 and to find out how this latest voucher scheme can help you overcome high speed connectivity and IT innovation barriers.